CompreFit® is a unique, daytime appliance that provides 30-40 mm/Hg of gradient compression. 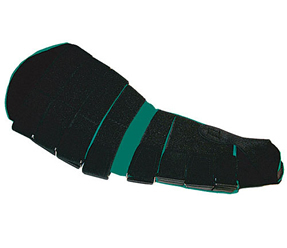 Because the CompreFit® does not contain elastic, it is effortless to put on which increases patient compliance rates. The CompreFit® is lightweight, durable and comfortable to wear. Care of this product is exceptionally easy – CompreFit® can be machine washed and dried and can be laundered with regular detergent. CompreFit® comes in 5 sizes, Small to 2XL. It is equipped with adjustable straps that provide up to 4 inches of circumferential adjustability which provides added comfort. Juxta-Lite is an effective compression solution for patients that lack the strength or dexterity to don compression stockings or bandages. Due to its inelastic design Juxta-Lites can be worn both during the day and night. MedaFit garments are designed for daytime or nighttime use by individuals with lymphedema, post-surgical swelling, chronic venous insufficiency, phlebitis, and other types of edema. The MedaFit Arm includes a MedaHand hand piece, a UniStrap, and two cotton interfaces. 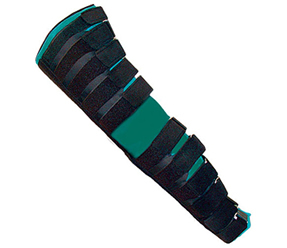 MedAssist ArmAssist® Compression Sleeves are the ideal way to maintain limb reductions achieved through MLD and CDP techniques. They are quick and easy to apply and adjust, particularly when compared to time-consuming self-bandaging. 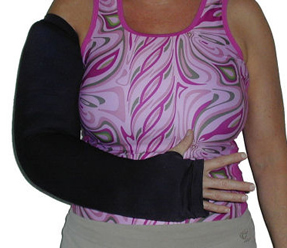 The ArmAssist’s elastomeric liner keeps the wearer’s arm comfortable during extended wear. The MedAssist ArmAssist® contains a zipper in the forearm for easy donning and doffing and includes a hand piece with palm foam and dorsal foam, a UniStrap, and a cotton interface. 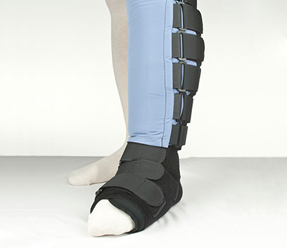 MedAssist LegAssist® BK is a superior method of containing the lower leg non-elastically. Its strapping system is easily adjustable with one hand to accomodate changes in limb girth due to the pumping effect of the calf muscle. The MedAssist LegAssist® BK uses an innovative liner to protect delicate skin while keeping the lower leg cool and comfortable. 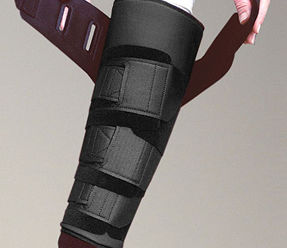 Because it is non-elastic, the MedAssist LegAssist® BK can be worn day or night. 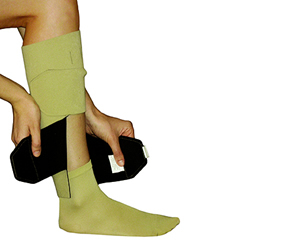 MedAssist LegAssist®TH can help reduce swelling from the ankle to the thigh. It is exceptionally light and cool, making it comfortable to wear for extended periods, and its unique construction minimizes migration allowing exceptional range while walking. The MedAssist LegAssist®TH can be put on in a matter of minutes and adjusted in seconds. There is never a need for re-wrapping or re-rolling bandages. The Optiflow Comfort Plus® by Peninsula Medical, Inc.
Several years in development and testing, this new sleeve is the ultimate in comfort and ease of application. 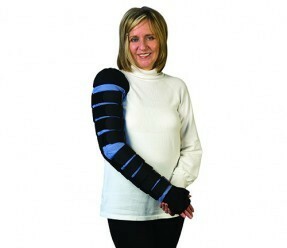 It is lighter and cooler than the ReidSleeve® Classic while maintaining the original concept of the ReidSleeve Classic. Simply slip it on for the comforting and consistent pressure you have come to expect from the original ReidSleeve Classic. Variable compression is obtained through a unique outer PowerSleeve®.